Buzzy Boop. 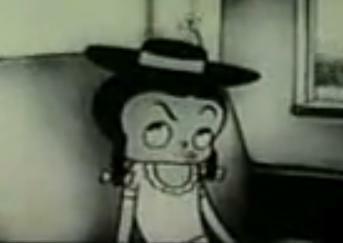 Betty Boops Tomboy Cousin Buzzy Boop from the Cartoon series. Wallpaper and background images in the Betty Boop club tagged: betty boop cartoon buzzy boop cousin girl tomboy cute goo fosters home home.